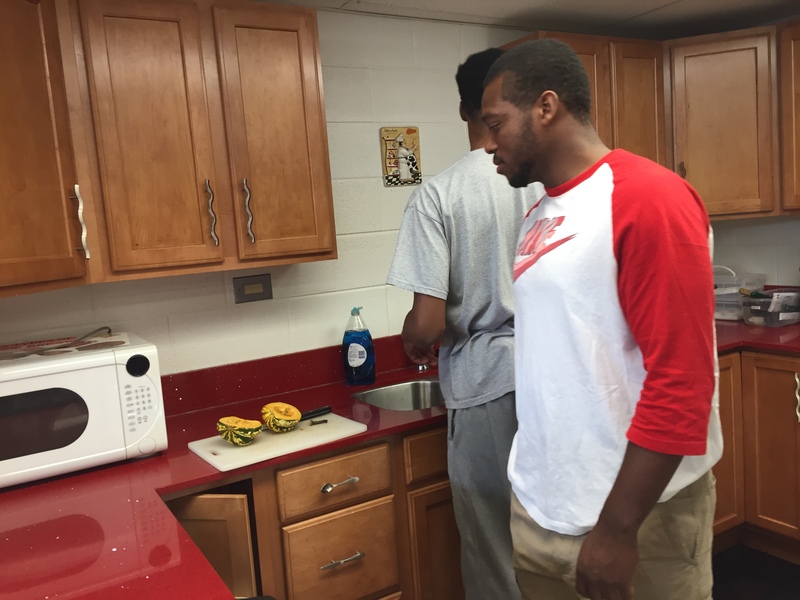 I love watching students create meals from scratch. This homemade meal began with winter squash the day before. Our class is blessed with a farm grant this year and yesterday we studied different types of squash that came from Flying Cloud Farm in Fairview. 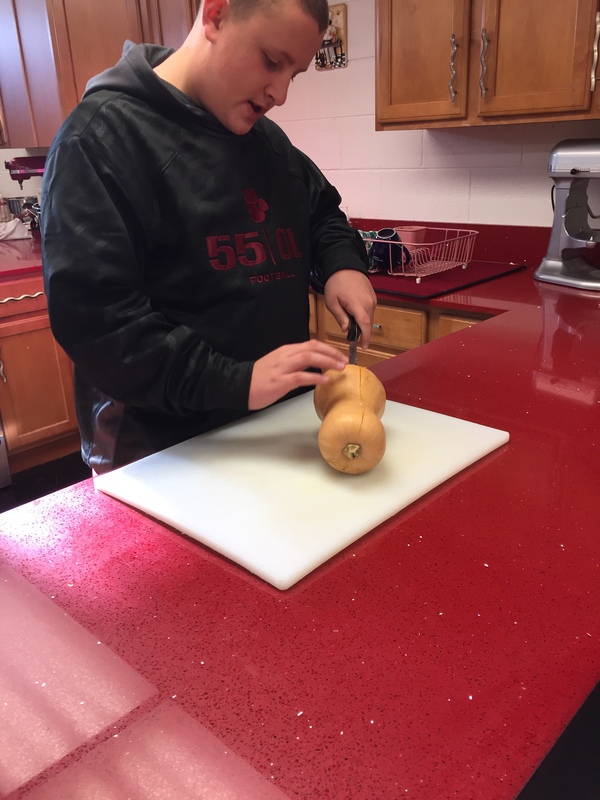 Students worked with a variety of winter squash. Butternut was new to Jayden. Reggie is wondering about the acorn squash. 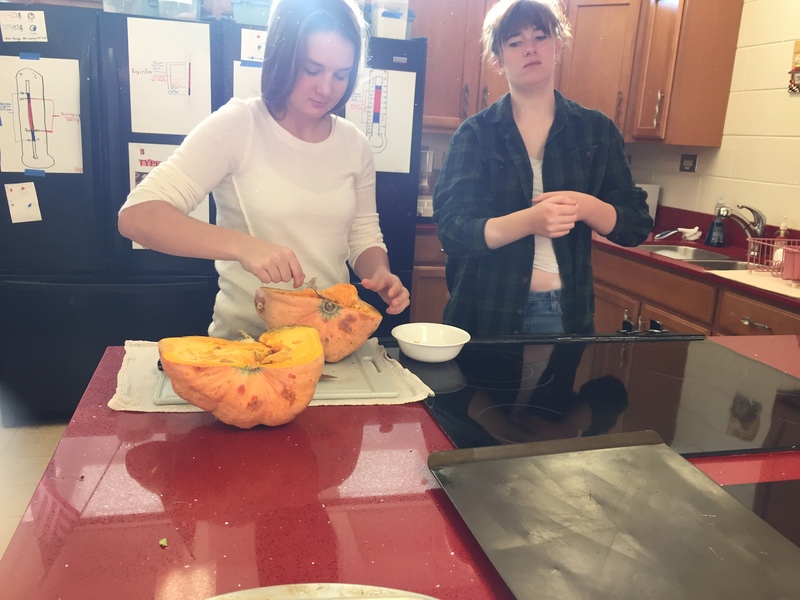 The girls are preparing a pumpkin squash for roasting. 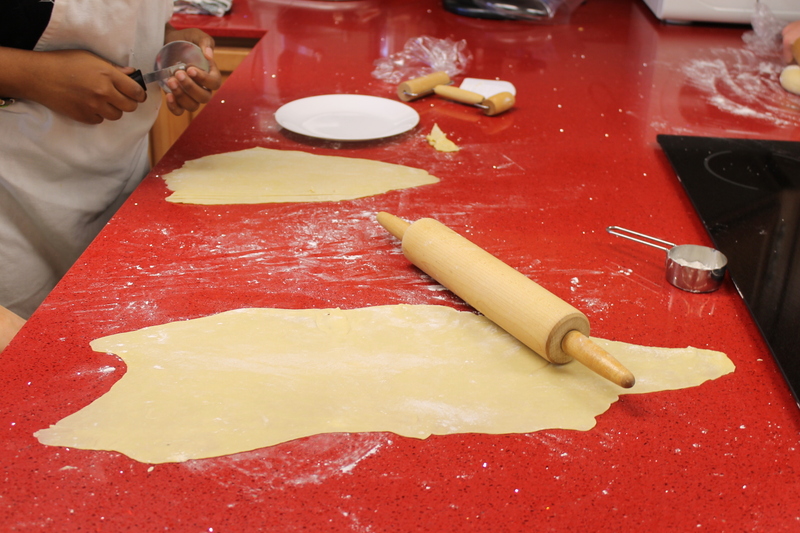 Day two involved homemade noodles made from flour, eggs and water which is a test question. I always prefer students to experience the questions if possible. It gets a little messy in labs, but that’s okay. Real homemade pasta in the works. 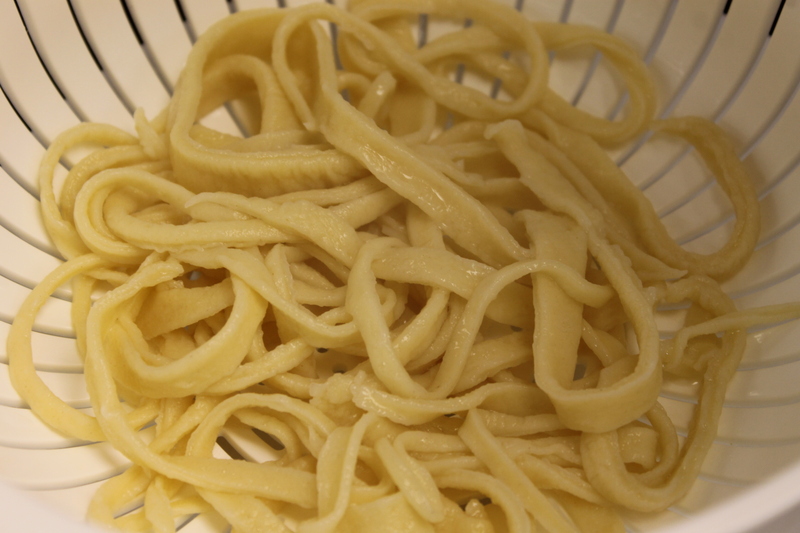 We use the half recipe of Pioneer woman’s homemade noodles for our standard recipe. 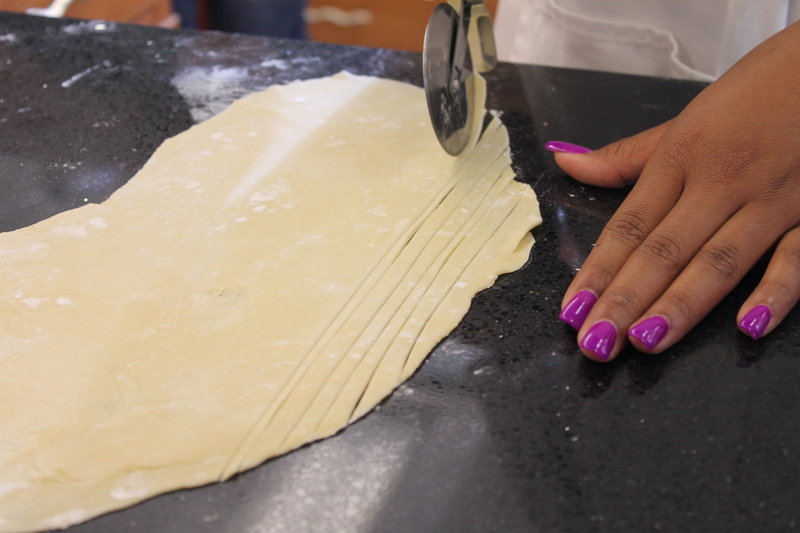 I also have students watch a variety of youtubes learning how to mix, knead and roll homemade pasta. 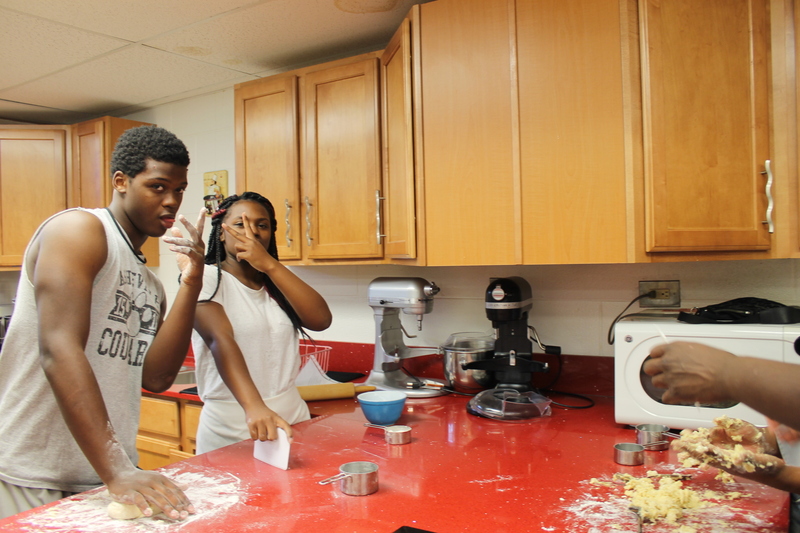 Students realized the sheets of dough must be rolled paper thin. 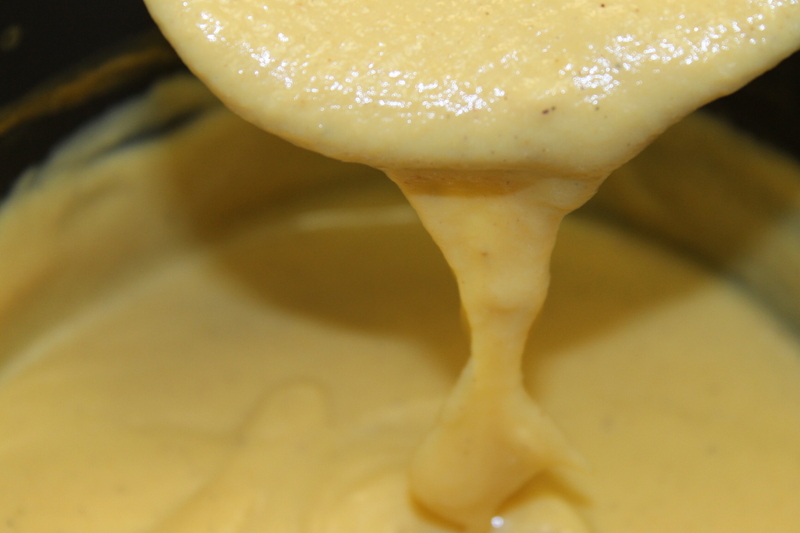 Our creamy squash alfredo sauce made from the roasted winter squash awaits. I slightly modified this recipe without onions and using a blender to puree the squash and chicken stock beforehand. Yummo for winter squash, although not all students would give it a try. Those that did try it, enjoyed the smooth, creamy, mellow texture and taste. This homemade pasta is naked without sauce. Now that’s what we’re talking about it class. Looks like cheesy alfredo, tastes like warm fall. 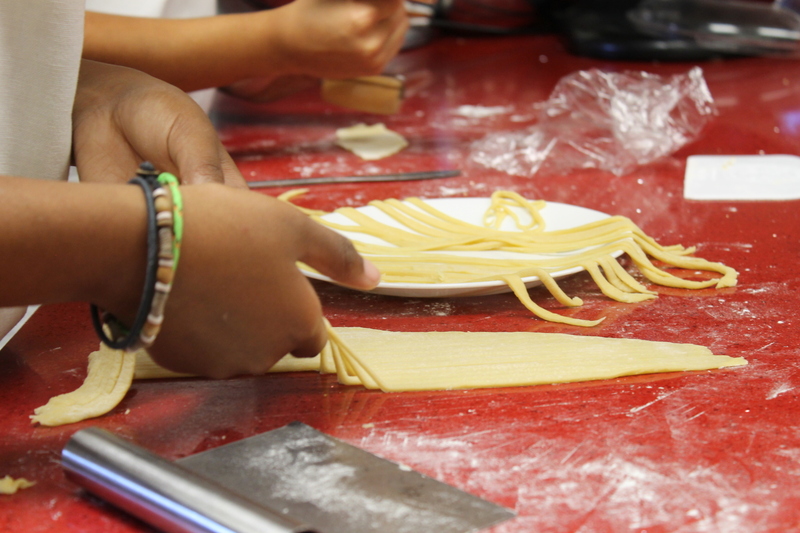 The student’s first farm fresh meal: Squash Alfredo Pasta. It doesn’t get more homemade than this.